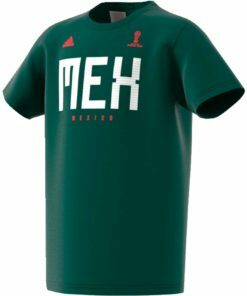 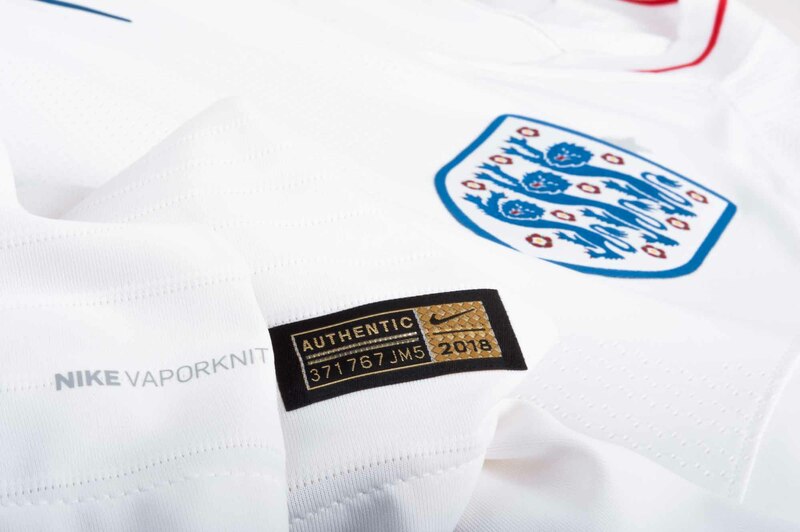 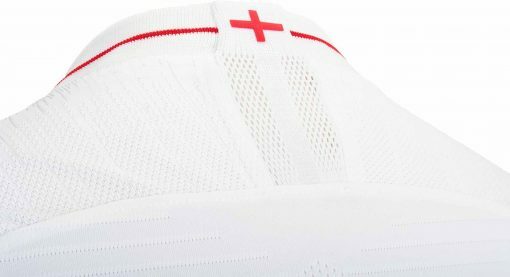 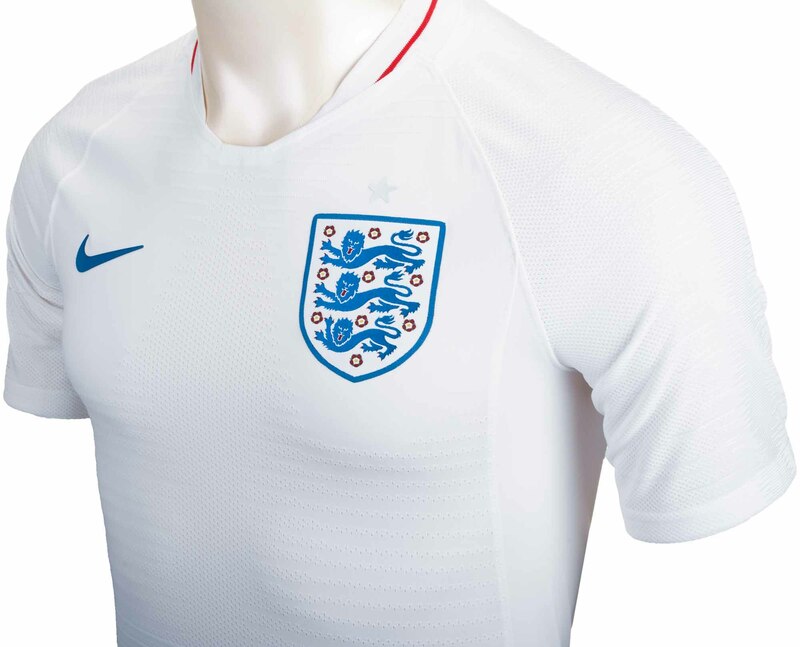 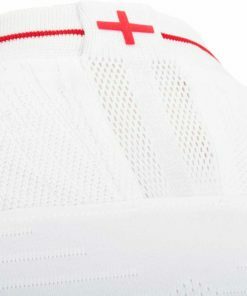 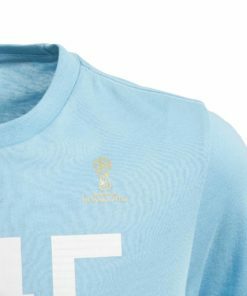 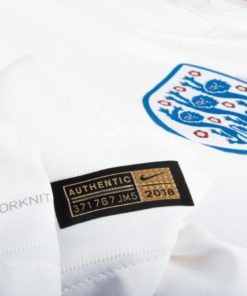 The 2018/19 England Match Home Soccer Jersey is the same jersey worn by the pros on the field, featuring Nike VaporKnit technology for exceptional breathability and lightweight mobility. 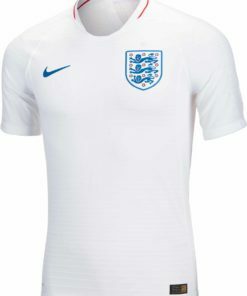 Look for players like Harry Kane and Raheem Sterling to lead England back to the promised land at the 2018 World Cup in Russia. 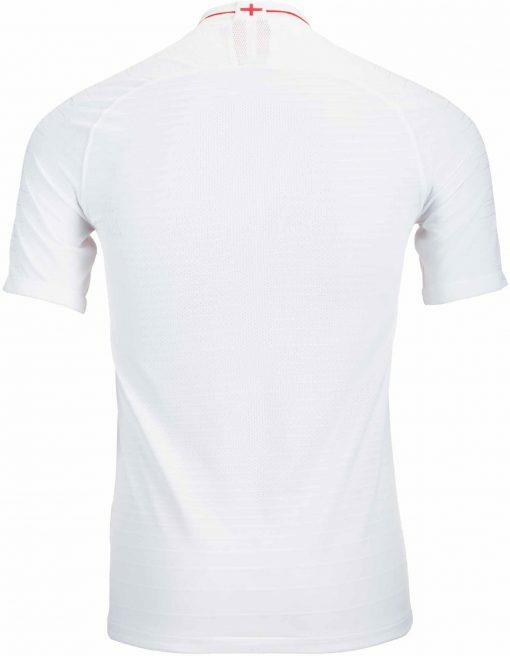 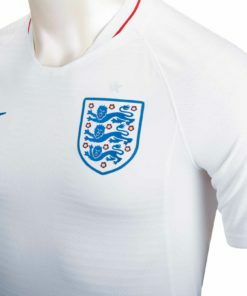 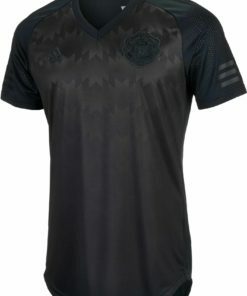 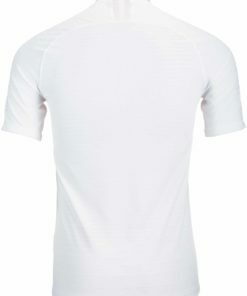 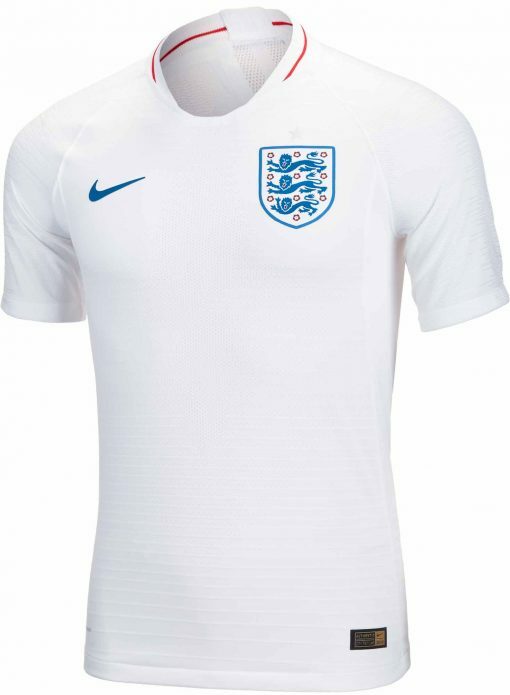 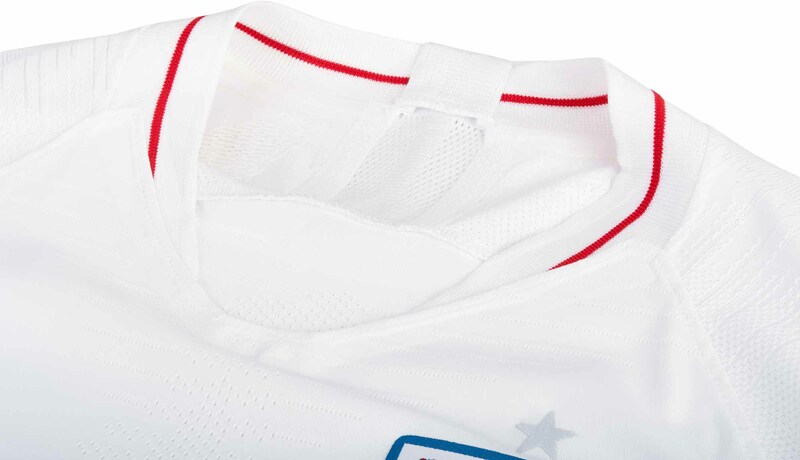 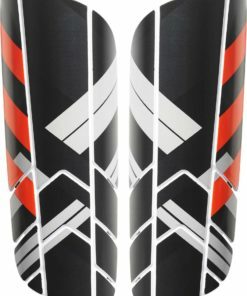 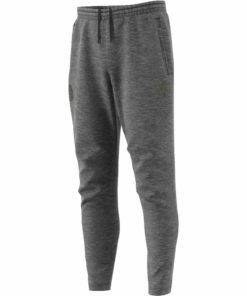 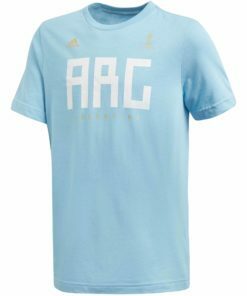 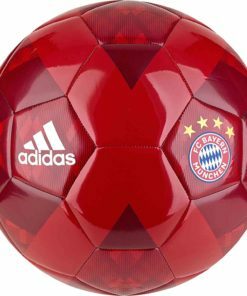 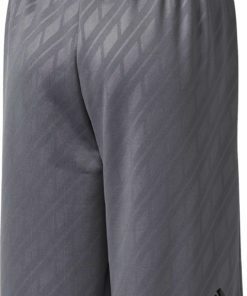 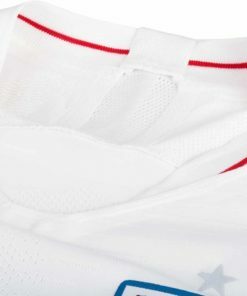 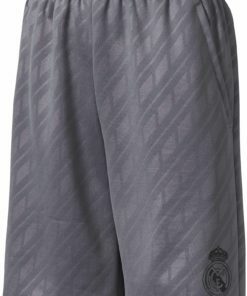 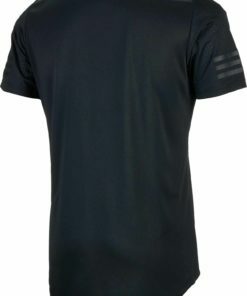 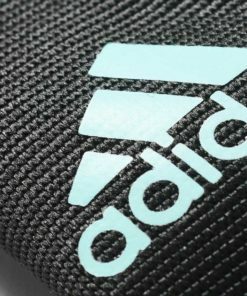 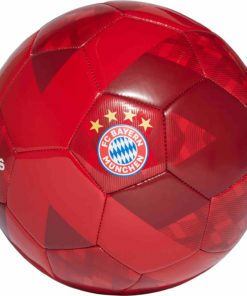 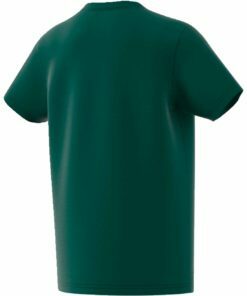 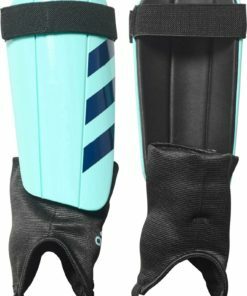 Support your team now and find more England Soccer Jerseys here at SoccerMaster.com!